Samsung is celebrating the release of ‘Rogue One: A Star Wars Story’ by offering a special edition wireless charger along with a chance to win a trip to the Star Wars Celebration 2017 in Florida on the purchase of a Galaxy S7 edge. 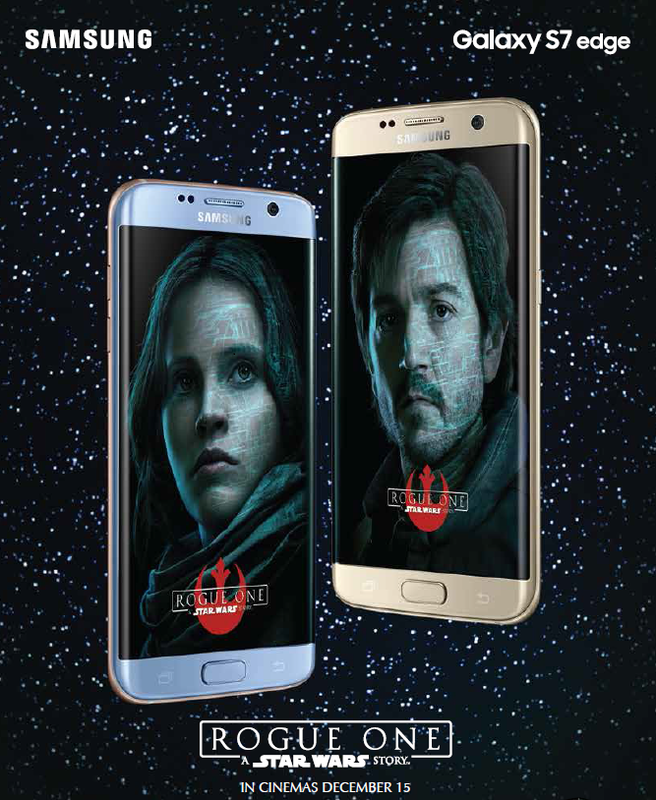 The new Galaxy S7 edge phones will be packaged in Rogue One branding as part of the campaign which will see Samsung running competitions across its social media channels and on the radio, with several tickets up for grabs for a special screening of the film in the UAE. 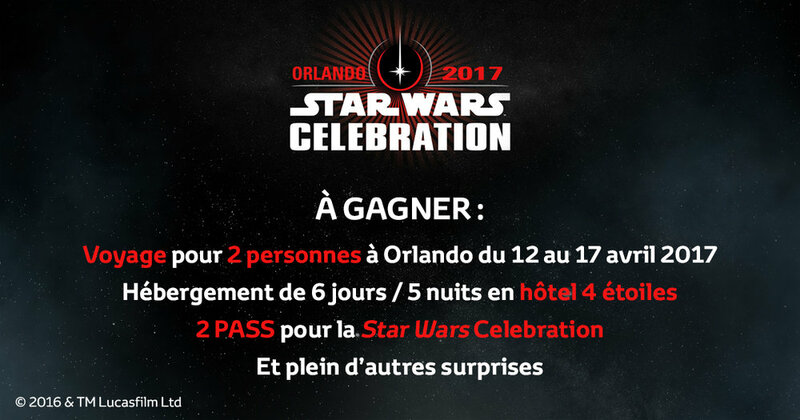 Two lucky competition winners from the UAE along with their plus ones, will be flown to Florida to enjoy the Star Wars Celebration 2017, set to take place from 13-15 April 2017, at the Orange County Convention Center, with the package for the winners including round-trip flights for two adults, airport transfers, hotel accommodation, shopping vouchers and access to the Star Wars experience at the Magic Kingdom. The winners will be announced in late February 2017.